Cleaning agent based on natural resources for the application at room temperature. Removes residual, charred adhesive and heavy grease and grime. 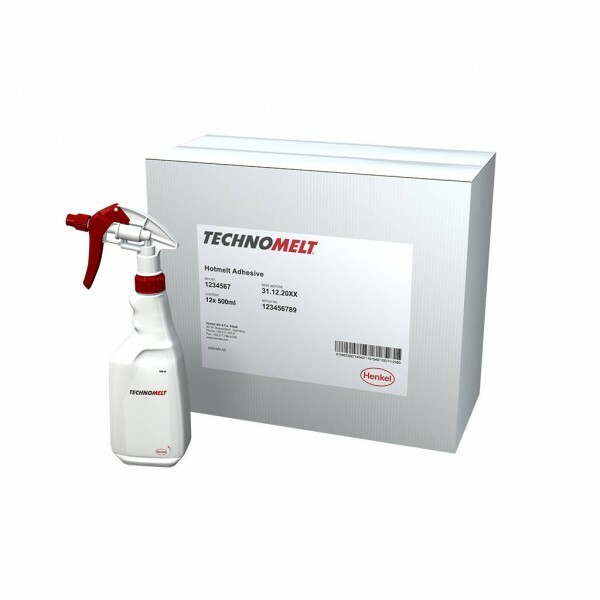 Powerful and careful cleaning of glue guns, nozzles and bulk tanks and machine parts. Universal application on many materials. Easy to use. Refreshing and pleasant odour. Environmentally safe based on natural raw materials. ● Please observe EG-Safety Data Sheet. ● Before use check if materials are suitable. ● Do not spray on hot surfaces. containers shelf life is as follows.